What is Industry 4.0, and How Did We Get Here? Industry 4.0. Internet of Things. Industrial Internet of Things. These are some of the hottest buzzwords in the world of industrial technology today, but how can you make sense of this word soup, and how did we get to 4.0 anyway? Keep reading for answers to common questions about Industry 4.0, IoT, IIoT, and more. Industry 4.0 refers to the 4th phase in the evolution of industrial history. Some have called it the “fourth industrial revolution.” Industry 4.0 does not refer to a past time, but rather describes the advancements in technology that are occurring right now. When I hear about Industry 4.0, I often hear other terms used almost interchangeably: Internet of Things (IoT), Industrial Internet of Things (IIoT), Smart Factories, etc. What is the difference? 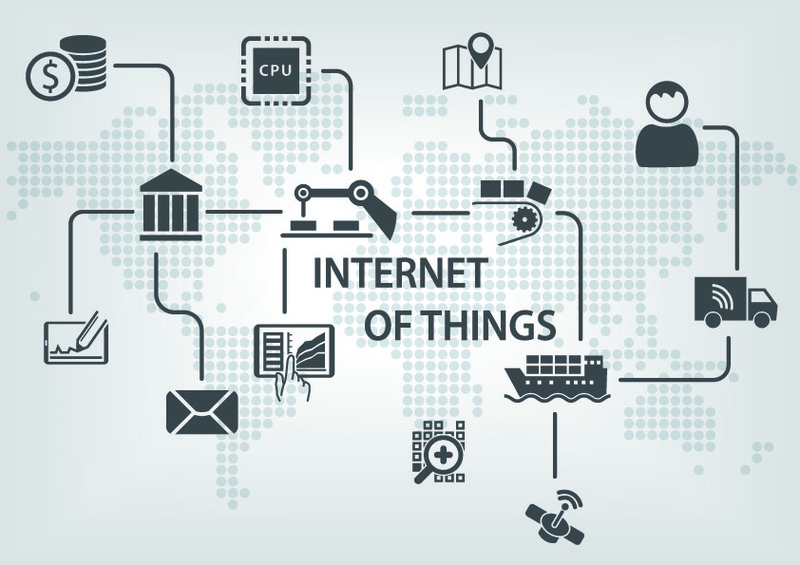 Internet of Things (IoT) refers to anything that can be connected to the internet, and this is what has enabled this fourth stage of technological innovation. 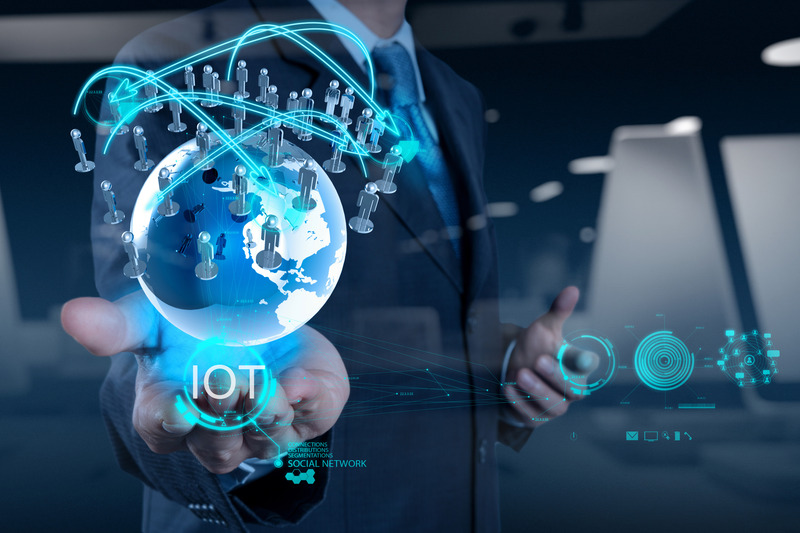 IoT is a general term that includes everything from internet-connected industrial technology to consumer products such as smart appliances and home automation systems (for example, networked smoke detectors with real-time status updates viewable on a smart phone app). 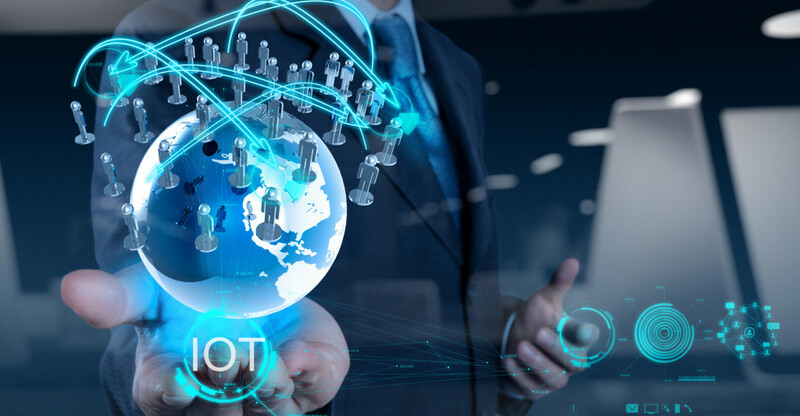 The Industrial Internet of Things (IIoT) is a subset of IoT that specifically refers to internet-connected industrial automation technologies—from the system level down to the sensor level—in both factory and logistics applications. “Smart Factories” is just another way of describing IIoT capabilities in industrial manufacturing facilities. 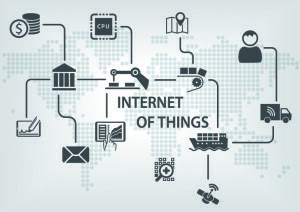 Just like consumer IoT products, internet-connected industrial technologies also often include the ability to remotely monitor, diagnose, and respond immediately to status changes (i.e. a dirty lens on a sensor) from a smart phone or other mobile device. As first defined by Siegfried Russwurm at Hannover in 2013, Industry 1.0—or the first industrial revolution—refers to the period of time during which water and steam first powered production. The second industrial revolution introduced electric power, hallmarked by the advent of electricity-powered factories which enabled mass production for the first time. The third industrial revolution (also known as the digital revolution) included, as the name suggests, computing and digital technologies in the production process. Now, Industry 4.0 promises to connect physical systems to the internet for even greater transparency, flexibility, and connectedness in industrial automation—and it’s already happening! What are the benefits of Industry 4.0? There are numerous benefits to the current wave of innovation. For one, machines are becoming more intelligent. Connected industrial technology makes it easier to not only gain more data (and greater visibility into that data), but also use that data in more meaningful ways. Predictive analysis, for example, allows you to take preemptive action on scenarios before they occur, leading to more informed decision-making and less downtime. Furthermore, connected industrial technology allows for more flexibility thanks to remote monitoring and diagnostic capabilities. For example, connected intelligent sensors can give condition information of adjacent components, such as variations in fluid flow rates and process temperature, lubrication state, and other metrics that, if recognized too late, could lead to costly, unexpected system shutdowns. Similarly, users can communicate directly with encoders for status information (e.g., temperature range), diagnostics (error codes), and live data on a mobile device without needing to be on-site or access PLC programming. John has over 25 years experience in the logistics automation industry with a focus on automatic identification and retail supply chain logistics. Most recent positions include strategic marketing and business development. Early career roles included product management and marketing communications. Outside work John coaches youth hockey and enjoys traveling with his family.